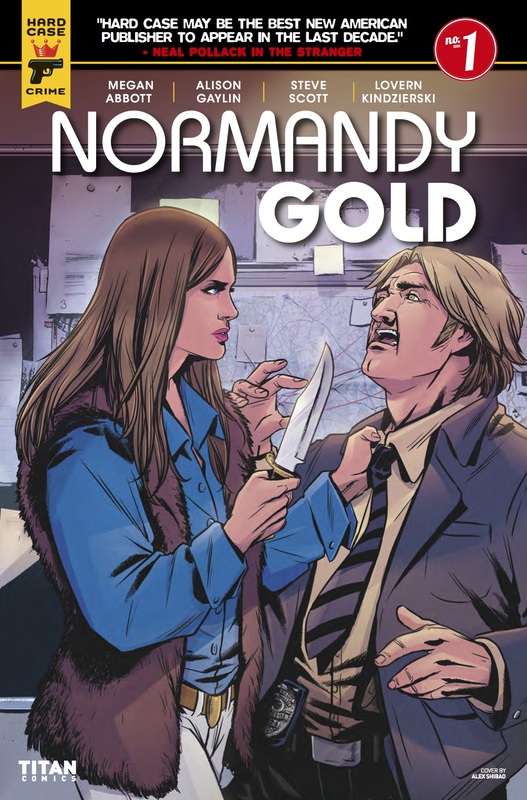 The Fellowship has obtained a first look at NORMANDY GOLD #1 from Titan Comics. 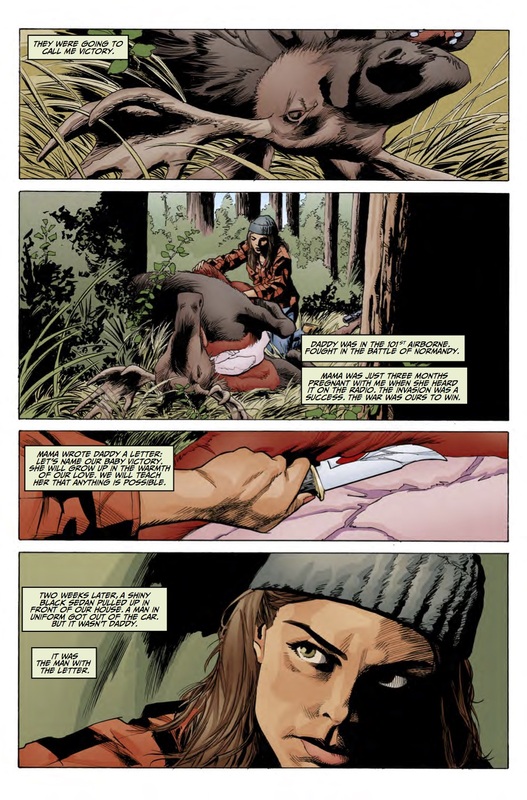 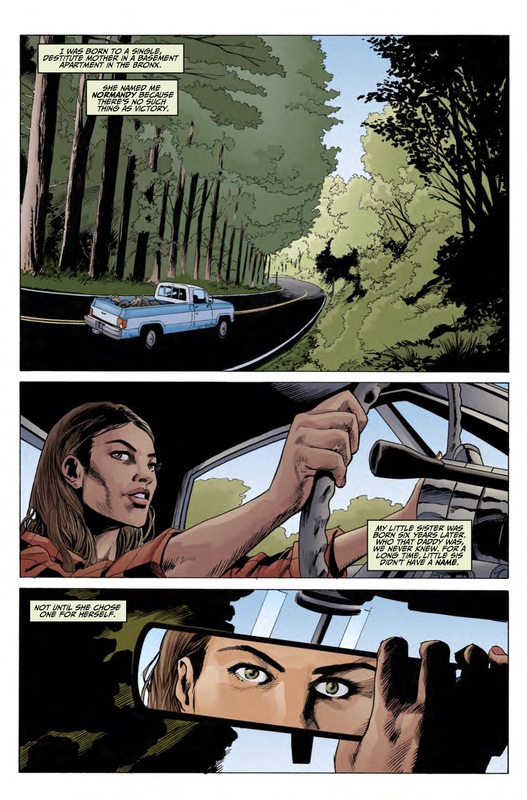 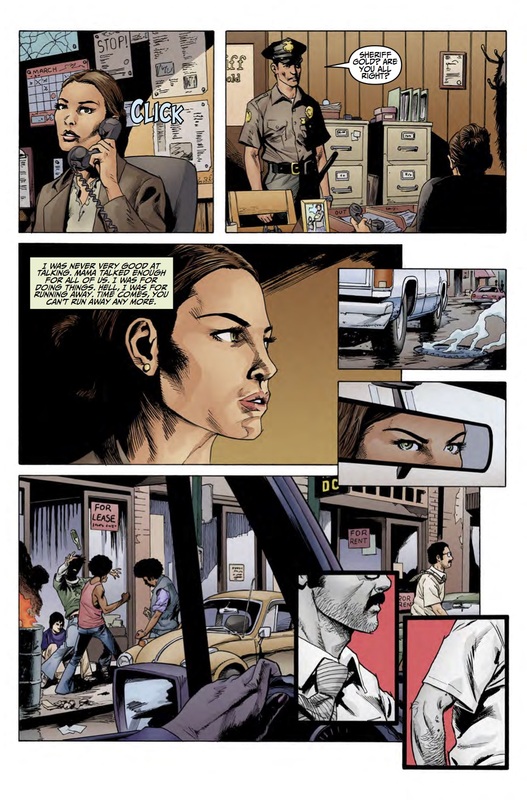 The issue, which hits stores June 14th, is written by Megan Abbott and Alison Gaylin; with art by Steve Scott. 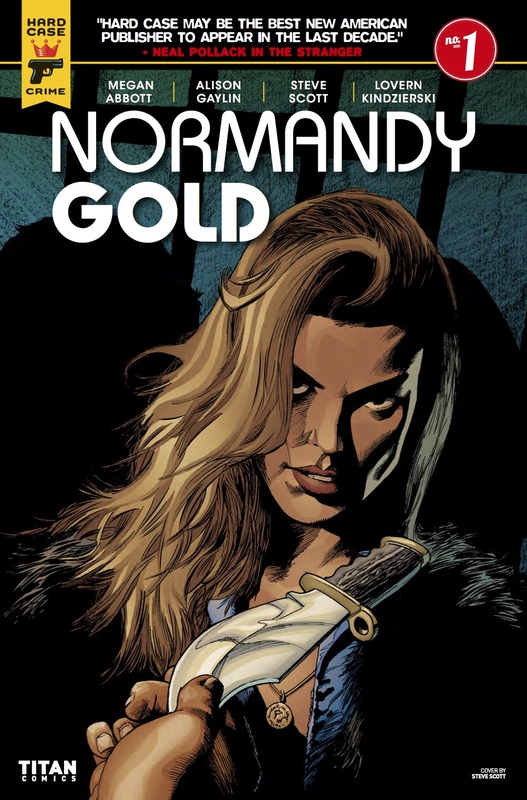 The covers are by Fay Dalton, Steve Scott, Alex Shabao, Kody Chamberlain, and Elias Chatzoudis. 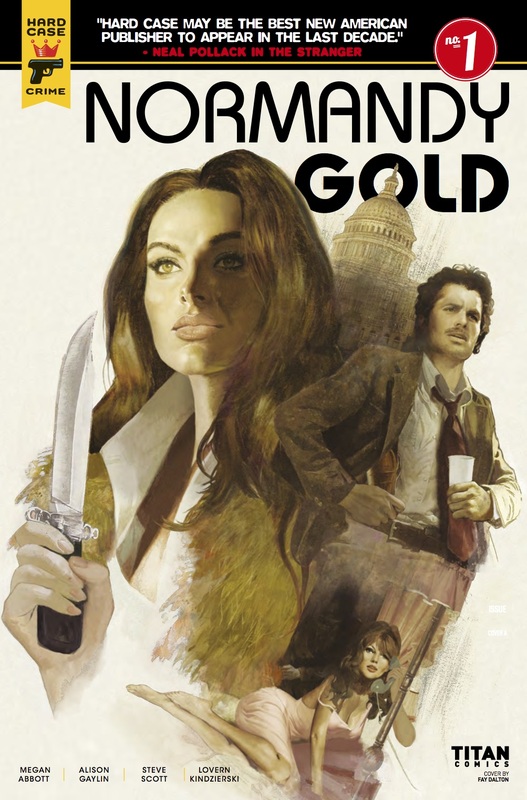 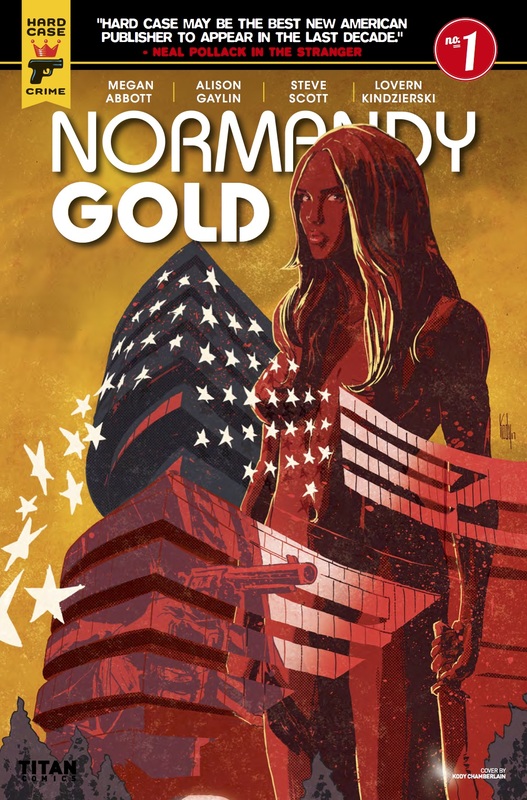 ​When her younger sister is found at the center of a brutal murder case, tough-as-nails Sheriff Normandy Gold is forced to dive headfirst into the seedy world of 1970s prostitution.